Consecutive daily lessons ensure that every day you get to build on where you left off the day before. This consistent approach, combined with expert tips from a qualified surfing instructor, will guarantee that you progress to the next level of your surfing skills. 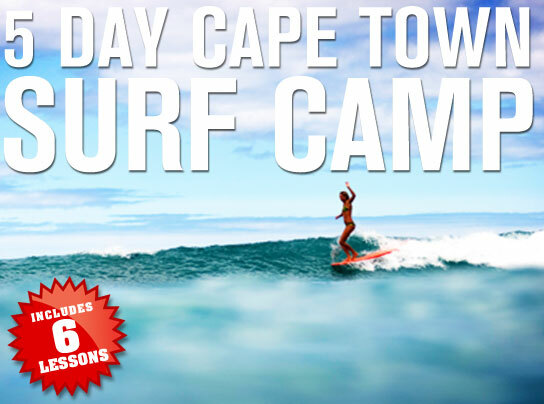 The accommodation for the Learn 2 Surf Cape Town surf camps is at the awesome Stoked Backpackers, right next door to the Learn 2 Surf head office with amazing views overlooking the waves you’ll be riding in Surfers’ Corner at Muizenberg Beach. 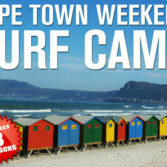 The best season to book a surf camp is during the South African winter months. 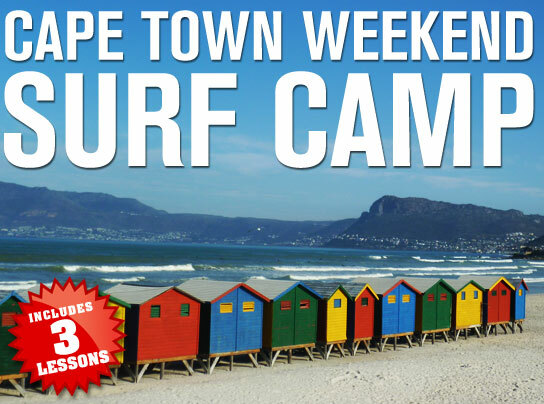 Winter in Cape Town – and especially at Muizenberg Beach – is a surfer’s paradise! The winds are lighter than during the summer months and blow predominantly offshore – this polishes the ocean to create perfect, smooth waves that are amazing to ride. All our surf camps are self-catered. You can cook for yourself, braai (barbecue) or choose from some excellent restaurants and cafés within walking distance of where you’ll be staying. 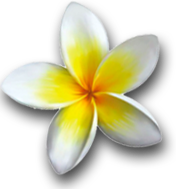 Learn 2 Surf have 4 surf camp options but are also happy to customise a camp to suit clients’ needs. 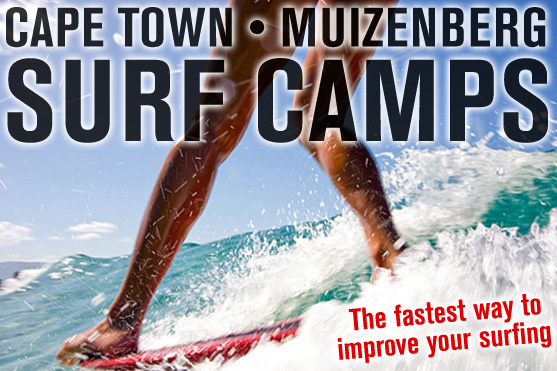 Please email us if you require more info on bookings@learn2surf.co.za or CLICK HERE to book a surf camp!